2 paystubs, you're approved apply now! 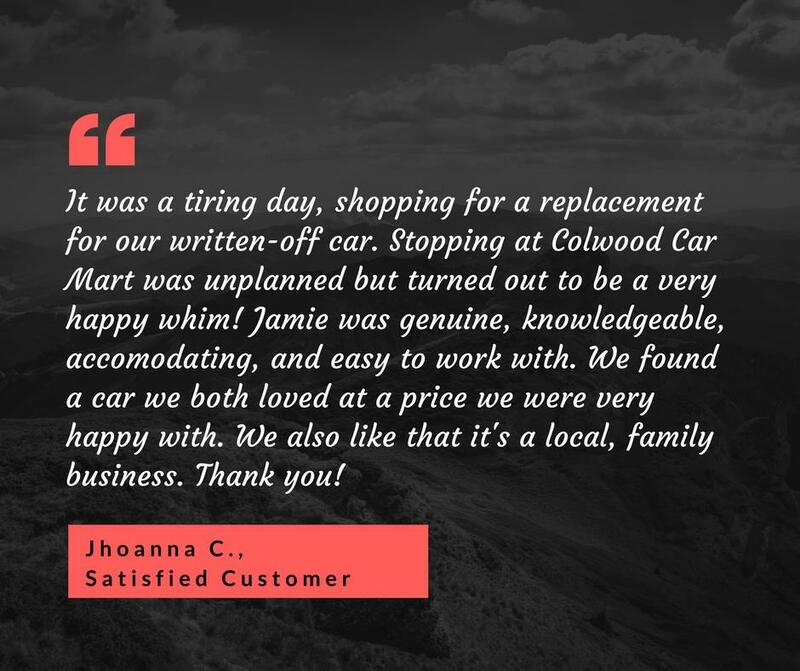 If we don’t have what you’re looking for, call us we’ll find it! Browse through some recent vehicles that have landed on the lot! TRUST THE QUEEN OF CREDIT! 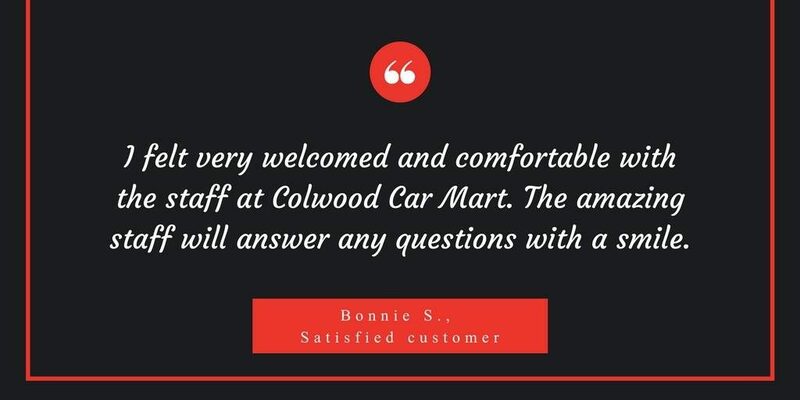 Colwood Car Mart is a family-run used car dealership located in Victoria BC. We are located on the Colwood Strip between Midas and Thrifty’s across the street from Denny’s. 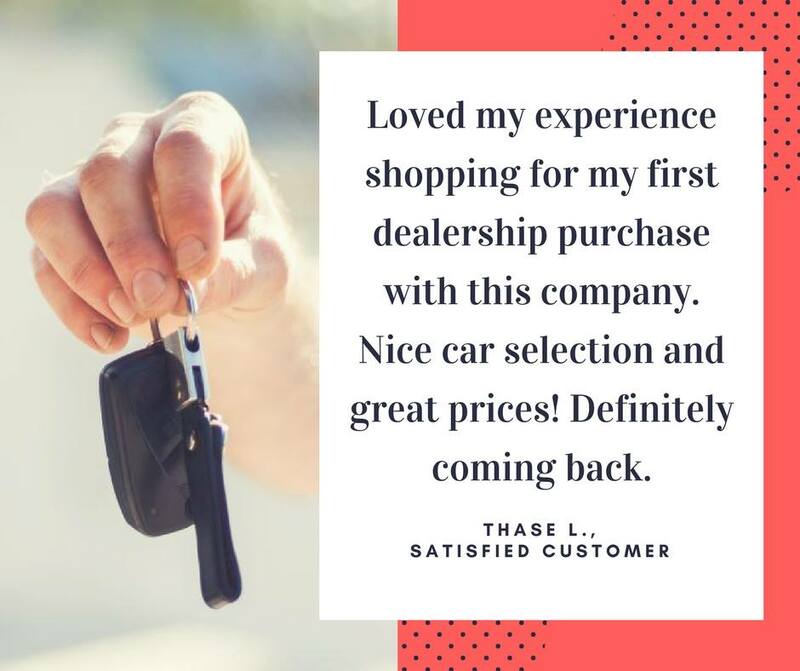 We take pride in offering quality used cars, trucks, vans, and SUVs at an affordable price to you. We provide various financing options, and we compete with the lenders to get the best rate for you. 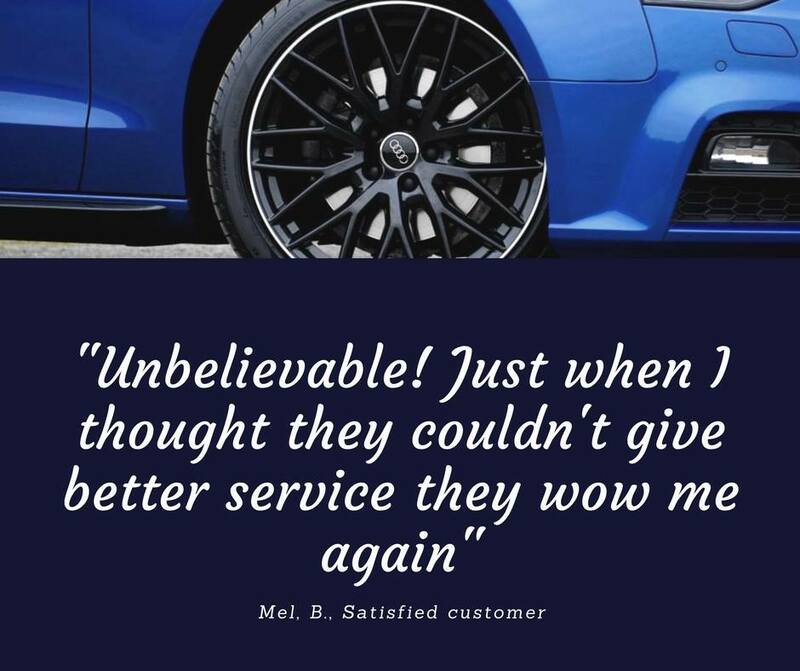 We make customer satisfaction our number one priority and we provide a no-pressure environment to make sure you leave happy and satisfied with your purchase. 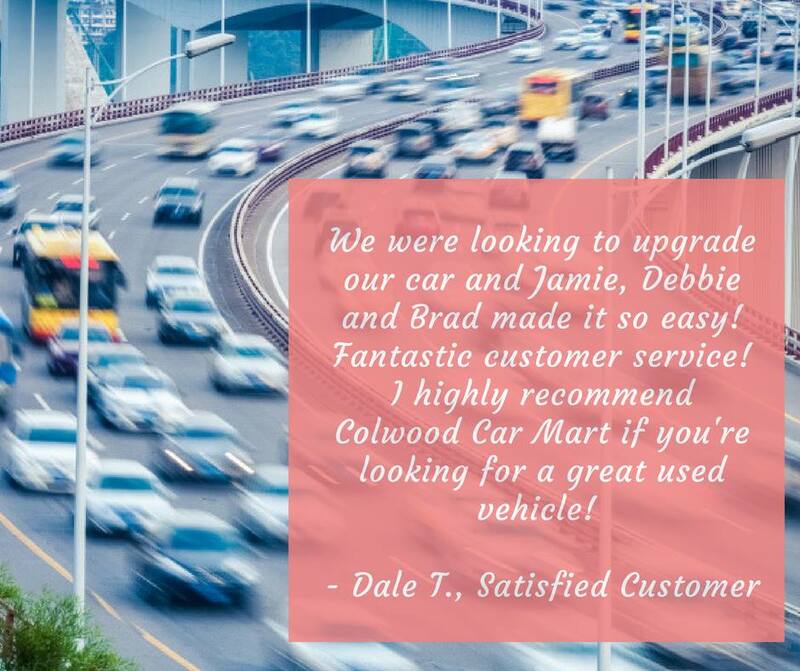 We have the best prices on the Colwood strip; we guarantee it! 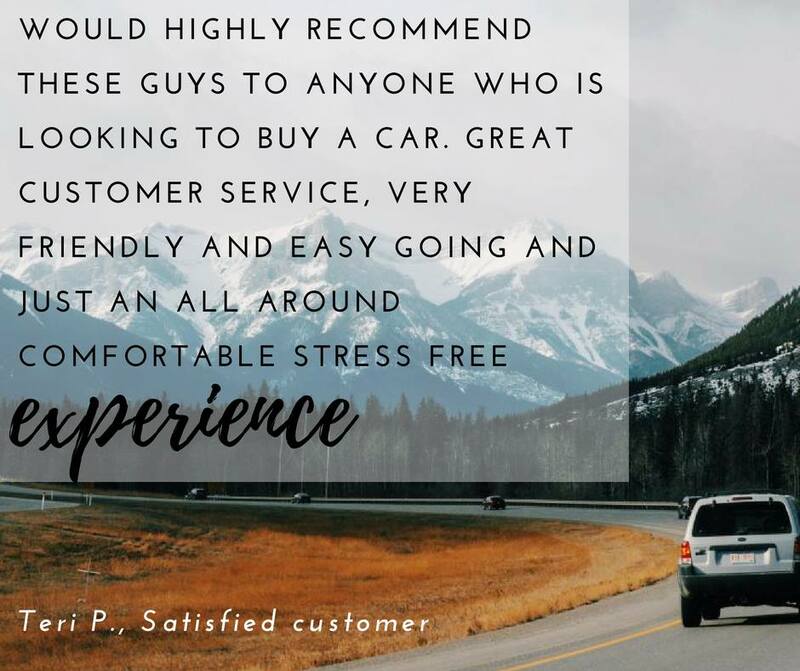 All of our vehicles are safety inspected and come with Carproof reports. It’s true! 2 Paystubs, you’re approved!